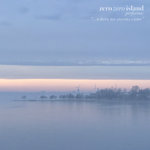 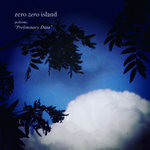 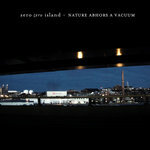 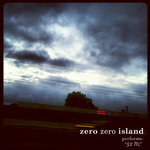 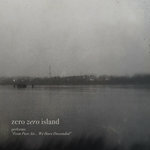 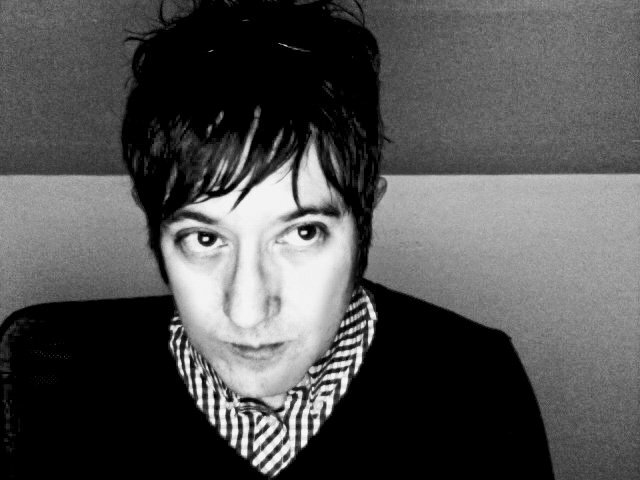 Get all 8 zero zero island releases available on Bandcamp and save 20%. 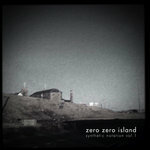 Includes unlimited streaming via the free Bandcamp app, plus high-quality downloads of ...simply the other side, ...where no storms come, "The Dark Age", Preliminary Data, From Pure Air... We Have Descended, 52 Hz, Nature Abhors a Vacuum, and synthetic notation, vol. 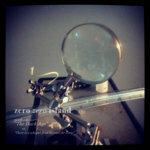 1. , and , . 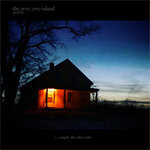 Play it very late at night.